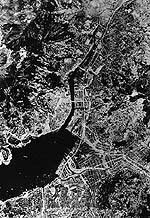 An atomic bomb exploded over Nagasaki on August 9, 1945, three days after the explosion of the first atomic bomb over Hiroshima. The bomb was assembled at Tinian Island on August 6. 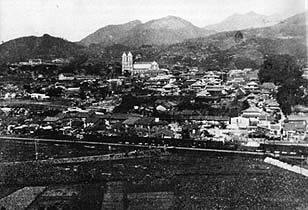 On August 8, Field Order No.17 issued from the 20th Air Force Headquarters on Guam called for its use the following day on either Kokura, the primary target, or Nagasaki, the secondary target. That same day, the Soviet Union declared war on Japan. 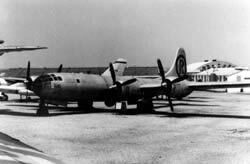 The B-29 bomber "Bockscar" reached the sky over Kokura on the morning of August 9 but abandoned the primary target because of smoke cover and changed course for Nagasaki, the secondary target, and detonated the atomic bomb at 11:02 a.m. 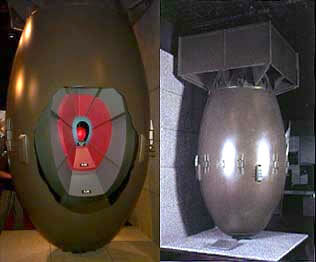 The Nagasaki atomic bomb was nicknamed "Fatman" because of its shape. The TNT implodes on the core of plutonium, causing nuclear fission.